Trucks for Sale! 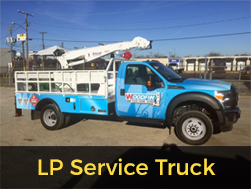 Complete Truck Service! 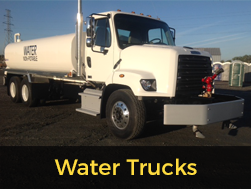 Truck Service of Virginia is a leading provider of refined fuel tank wagons, vacuum trucks, mechanics' trucks, water trucks and lube trucks. 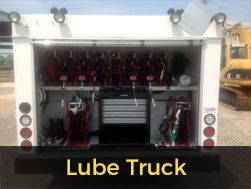 We specialize in selling custom vehicles and maintain a huge inventory of new and used truck components. 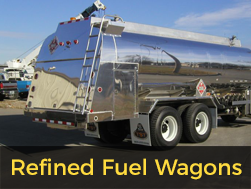 Our fleet services include cab and chassis repairs, R Stamp repairs and DOT cargo tank testing. Please explore our Products and Services pages for a closer look at our work, and visit our contact page to Request a Quote. 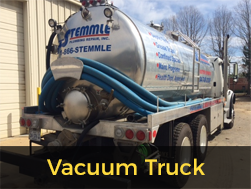 Call us today at 800-550-0132 to inquire about our used and custom vehicles, as well as our truck repair, inspection and testing services.